Last summer, 1,380 children hailing from five continents played 429 games over six days. The original festival is held annually in Italy, but we are proud to announce the first North American Haba Waba Festival in Montreal, summer 2015. The name Haba Waba is an acronym. It is derived from the union of the first two syllables of the phrase “Happy Baby Water Ball” to represent the joy of a child while playing with a ball in the water. 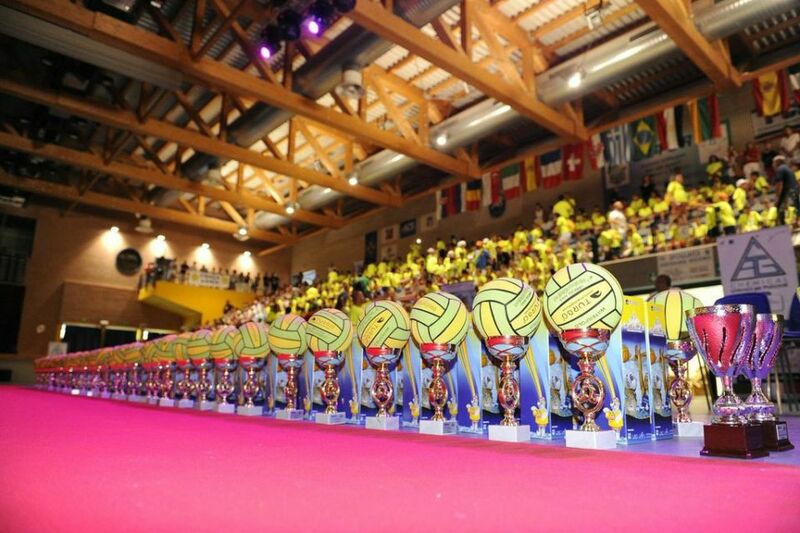 The event was conceived and organized by Waterpolo Development in Europe and first held in 2008. We believe that it is the most important competitive water event dedicated to 6 to 12 year-old children in the world. It involves athletes, coaches, managers, fans and families. The event is aimed at the promotion of the sport of water polo and has spread all over the five continents, in connection with clubs and federations and recognized and sanctioned by FINA, LEN and other continental organizations and Olympic Committees. The Haba Waba International Festival it is considered by many people the “Little water polo players’ big Olympics”. The yellow ball in the blue water attracts both children who are not quite water safe and those who have mastered swimming. This makes for an inclusive pool sport. Haba Waba’s unique goal is to create water polo training for the youngest players where the only need is for small spaces and inexpensive equipment. However, Haba Waba takes this to the next level by offering international competitions and competitive events along with lots of fun and entertainment both in and out of the pool. This creates a festive atmosphere complete with prizes and trophies and the opportunity for young athletes to meet and spend time with their water polo idols and role models. Haba Waba is the only opportunity for 6 to 12 year-old children to participate in a competitive water sport focusing on play and fun. By involving families we create spectators, fans and potential leaders. 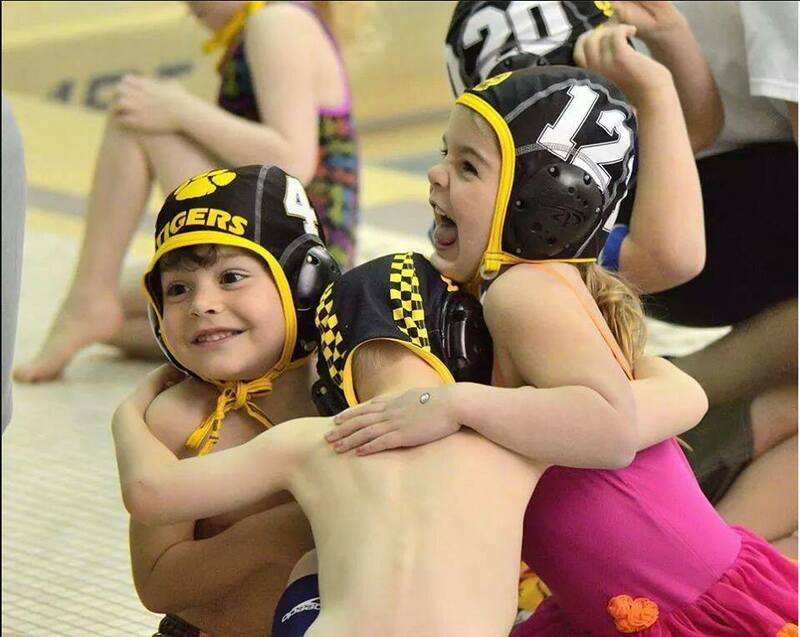 The enthusiasm and interest arising from a joyful global event promotes and plants the seeds of water polo more than any other effort. 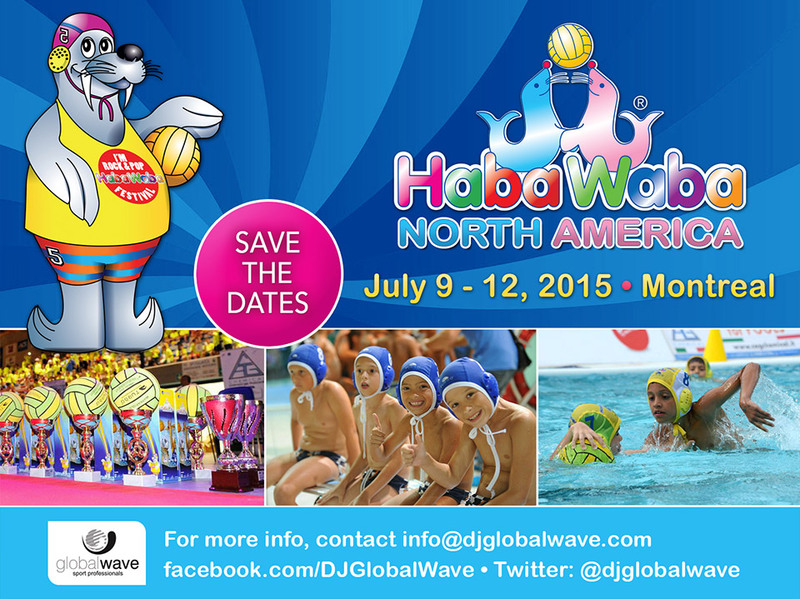 For more questions, please send an email to habawaba@djglobalwave.com.